“Dr Anand Kamath felt “bullied and ­harassed” by an investigation into his record-keeping, which had suffered because of the amount of patients he treated. An NHS dentist who tried to treat as many people as possible so that they didn’t have to go private killed himself when health officials threatened to strike him off. Dr Anand Kamath felt “bullied and ­harassed” by an investigation into his record-keeping, which had suffered because he and his dentist wife had taken on 10,000 patients – four times that of the average practice. At one point they were each ­treating as many as 50 people a day. An inquest last week heard how it led to the hardworking father of three being summoned to a meeting with NHS officials and being sent a letter warning he could be reported to the General Dental Council. Dr Kamath, 42, took his life days after receiving the letter. The British ­Dental Association has now called on the NHS to hold an inquiry into the circumstances of his death. Dr Kamath’s wife, Dr Rajni Prasad, 42, wept as she told the inquest how she had found her husband at home in Pudsey, near Leeds, in December last year. He had cut his wrists while taking a rare break.” Full story…. Those nearest and dearest to you. Your employment advisers such as the BMA, BDA or HSA. The Doctor’s Support Group, preferably by attending our meetings. Newcomers are pleasantly surprised to learn that the Group is composed of doctor’s who have similarly been subjected to inappropriate accusations and disputes. You will soon learn that you are not alone and you will invariably find support from the Group as a whole and individual members, particularly if they have experience similar to your own. 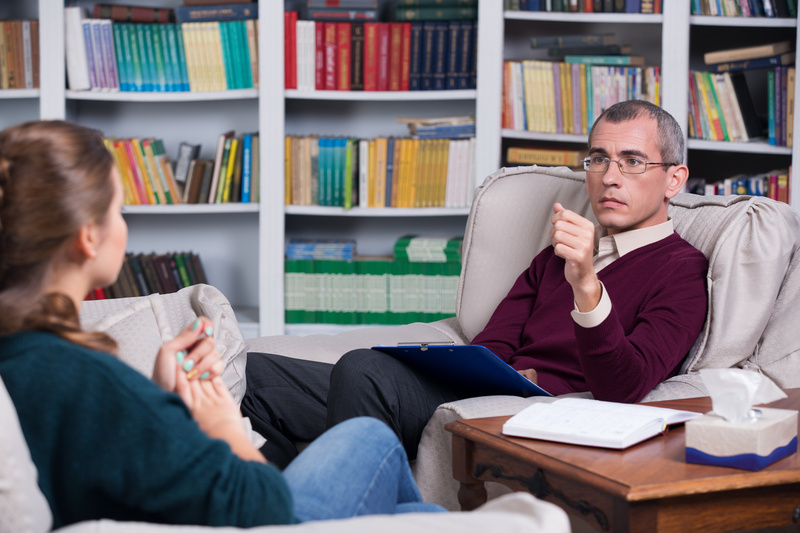 Counselling can help you deal with and overcome issues that are causing emotional pain. It can provide a safe and regular space for you to talk and explore difficult feelings. The counsellor is there to support you and respect your views. They tend not to give specific advice, but will help you find your own insights into and understanding of your problems so that you can come to your own conclusions on how you should move forward.